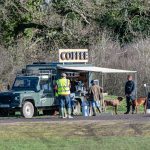 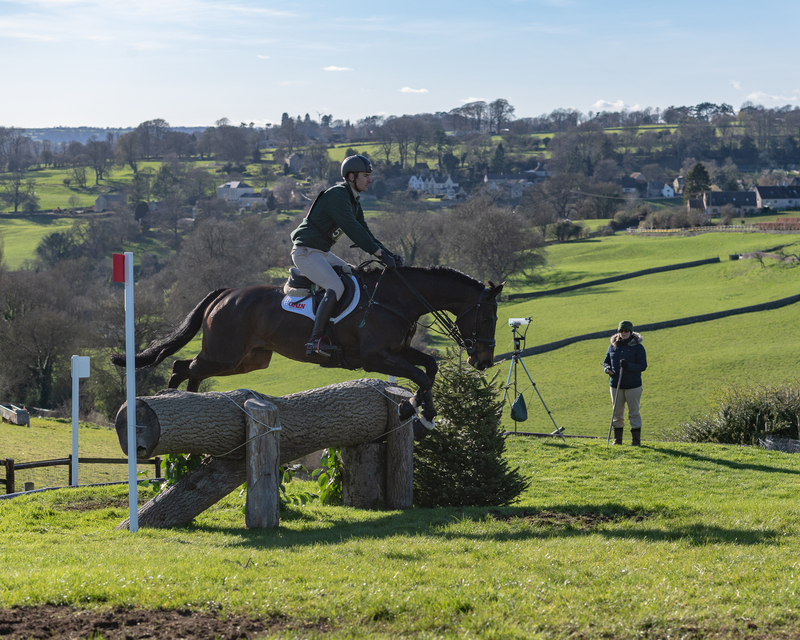 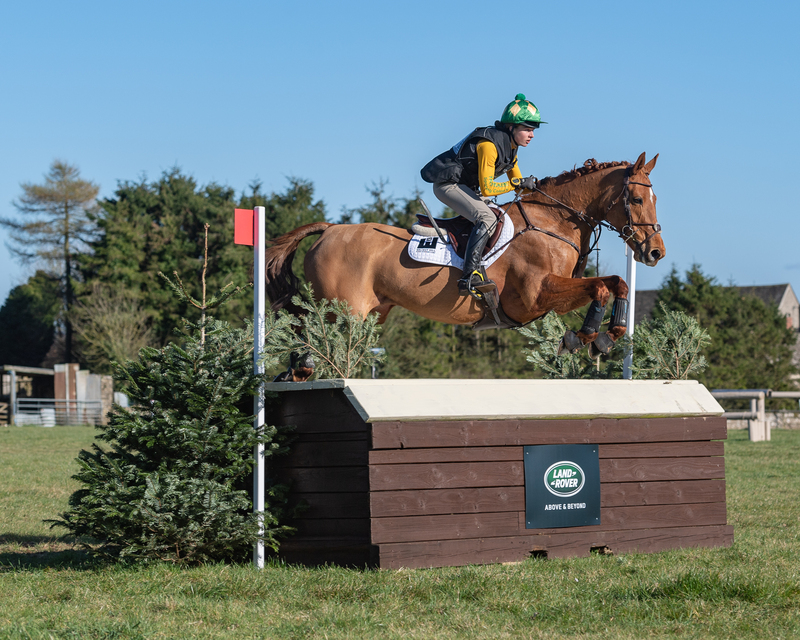 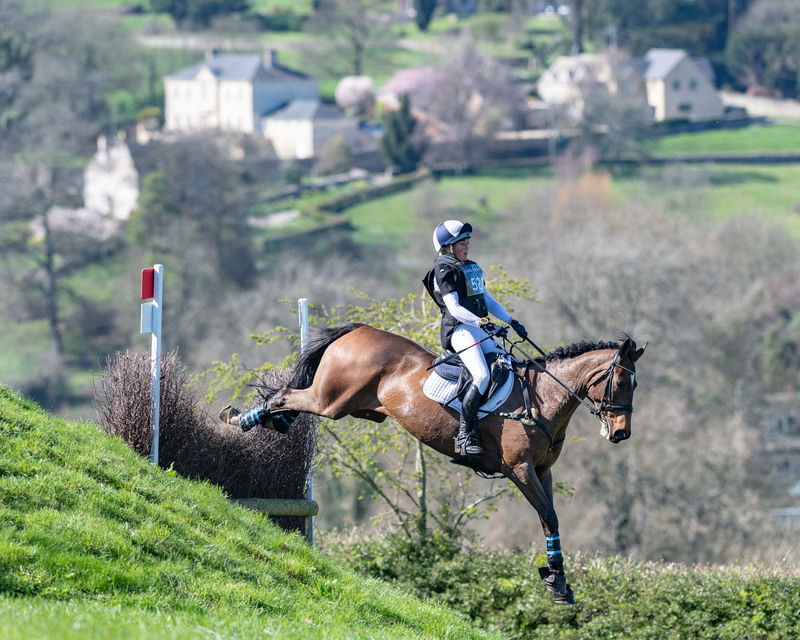 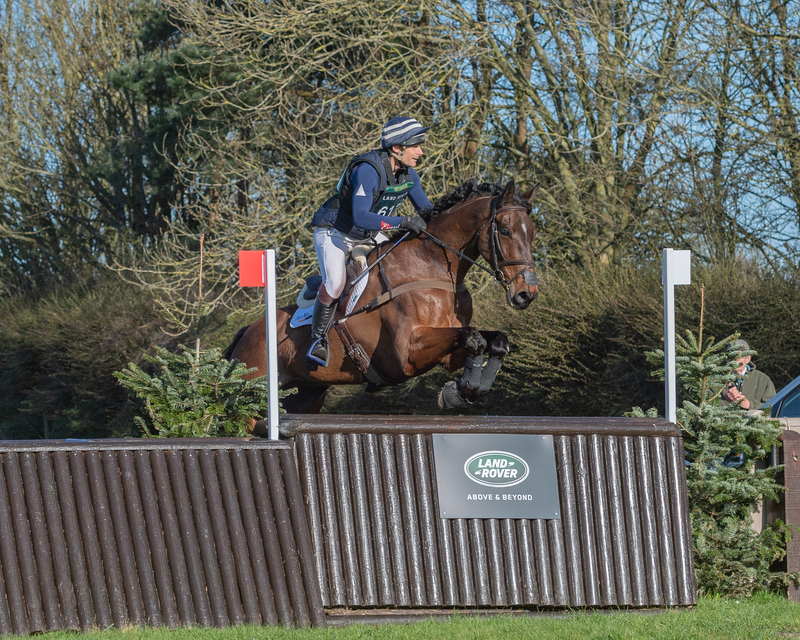 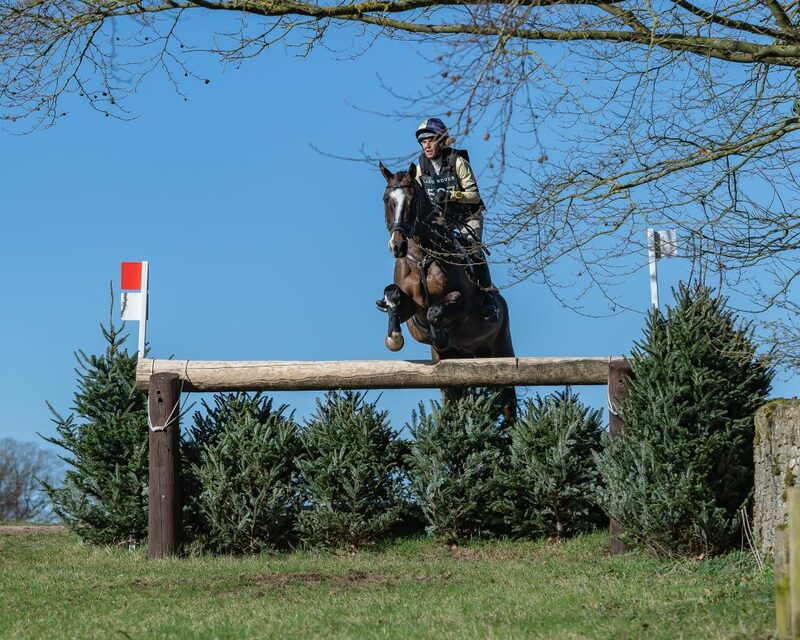 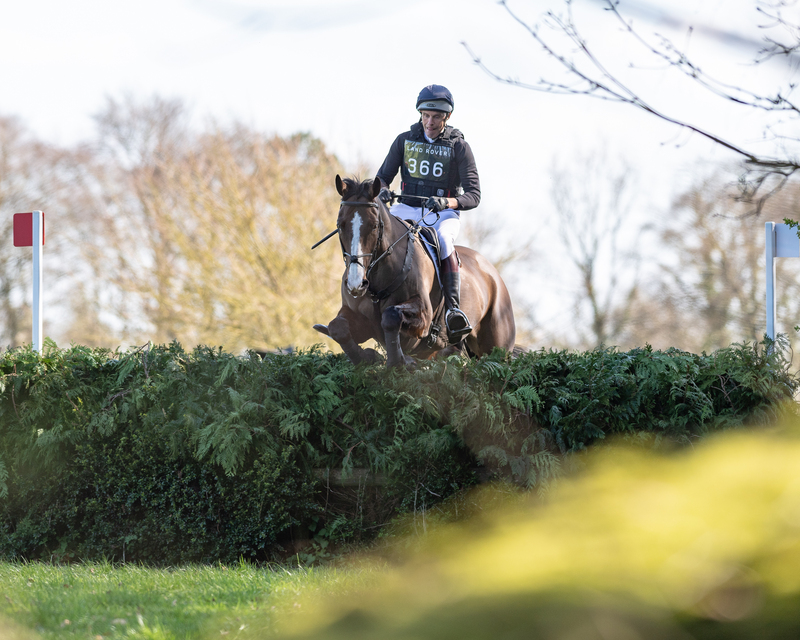 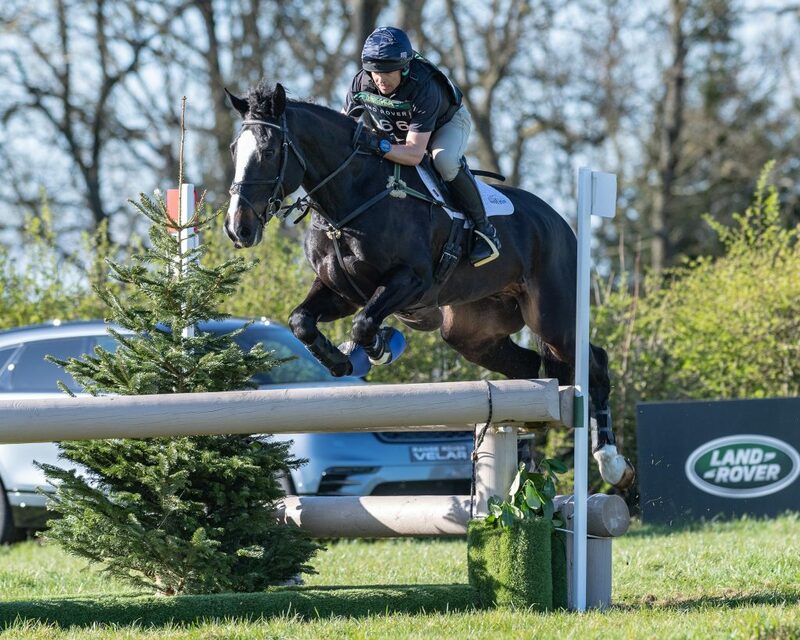 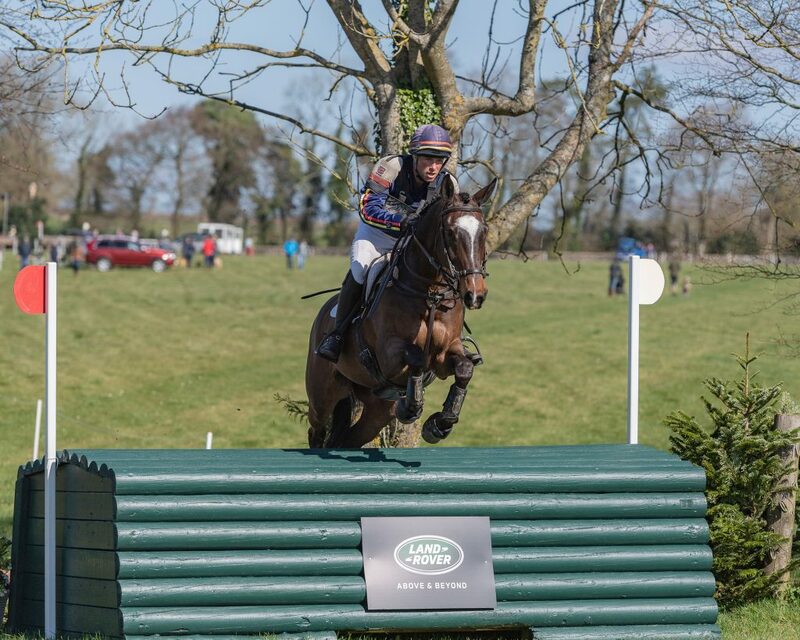 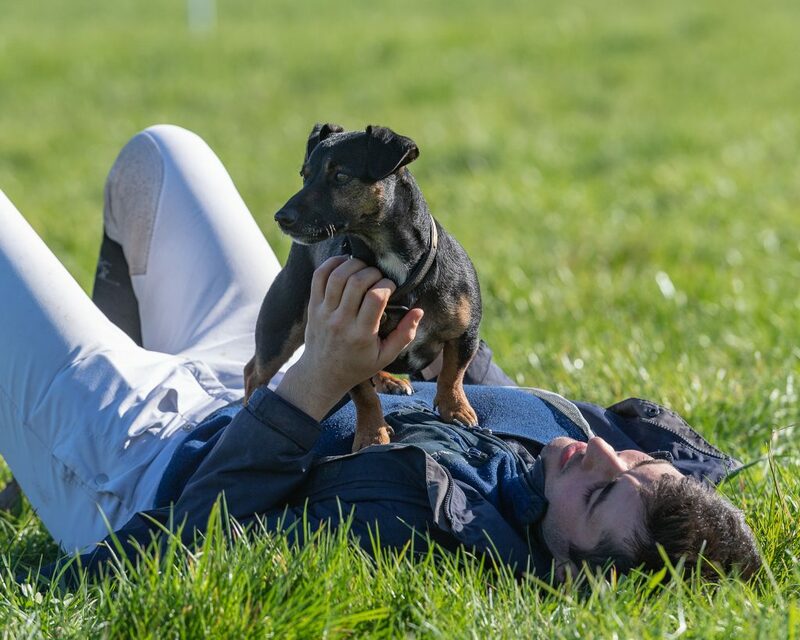 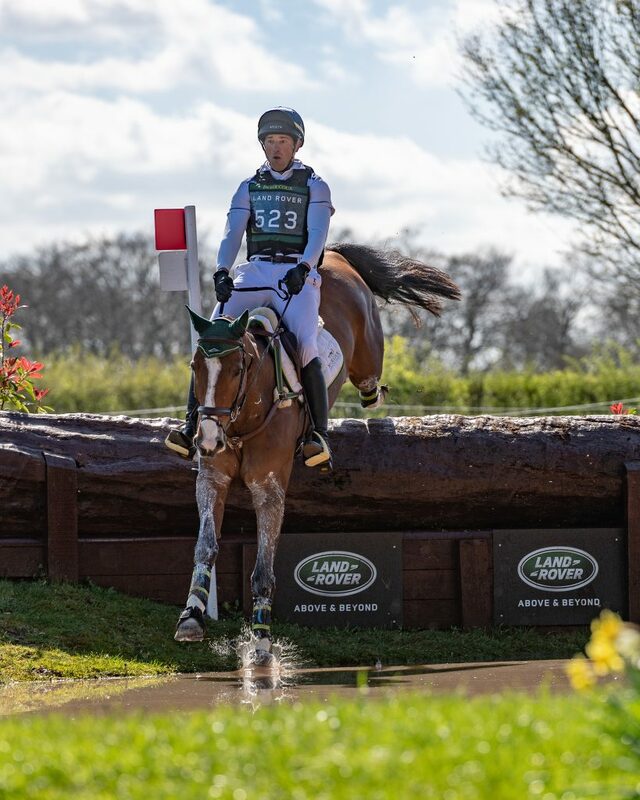 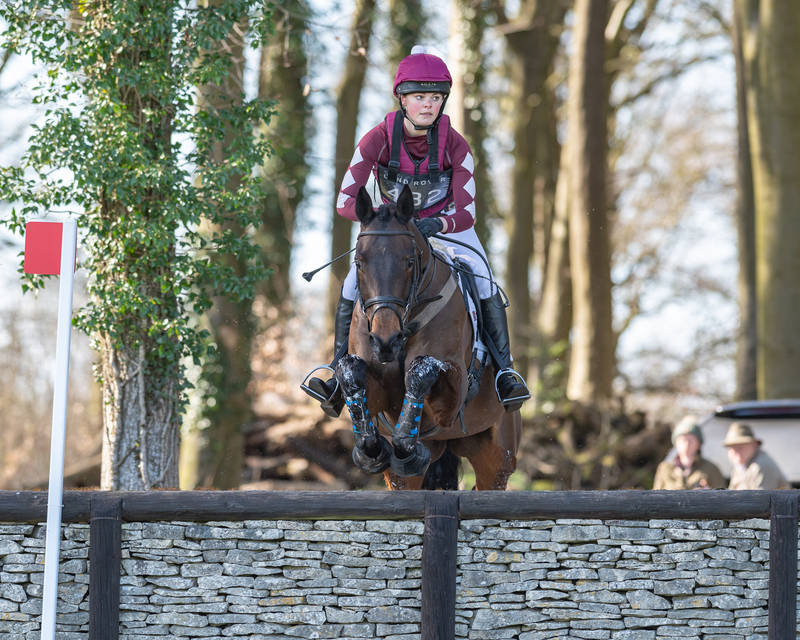 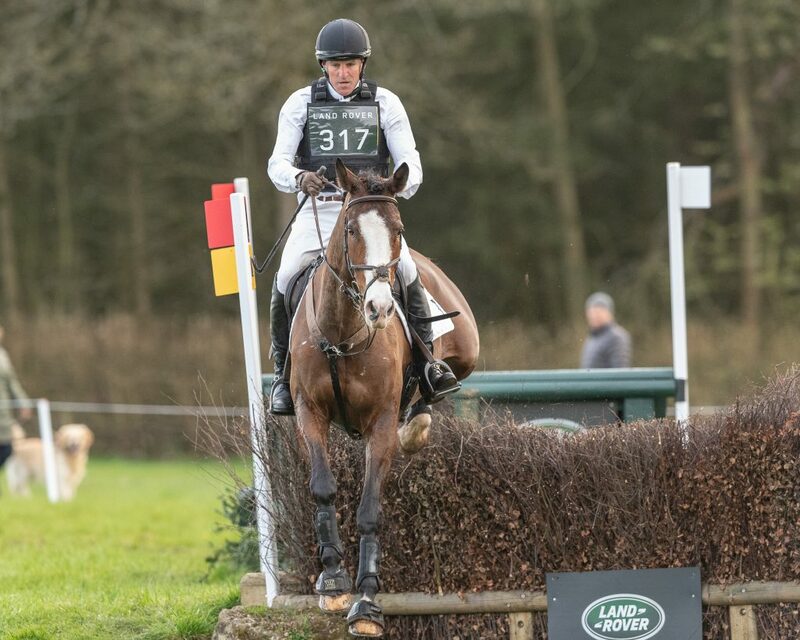 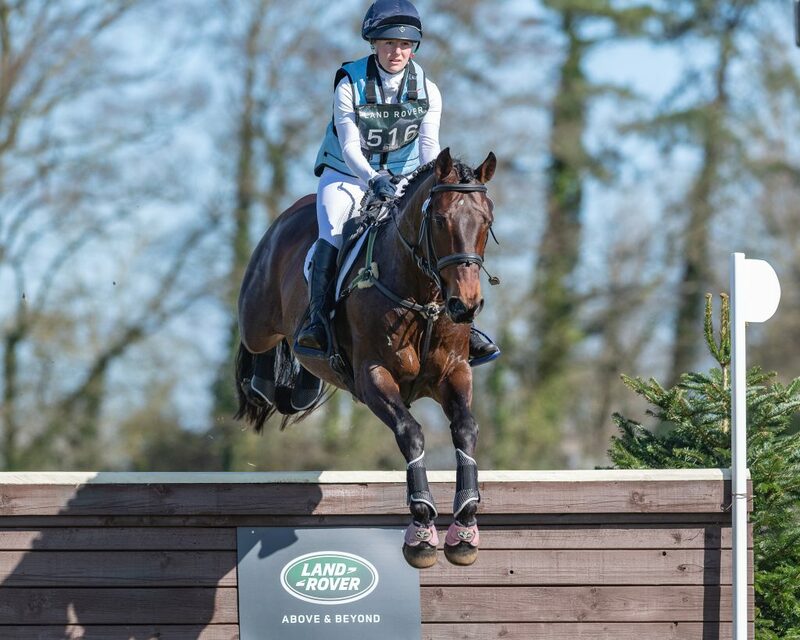 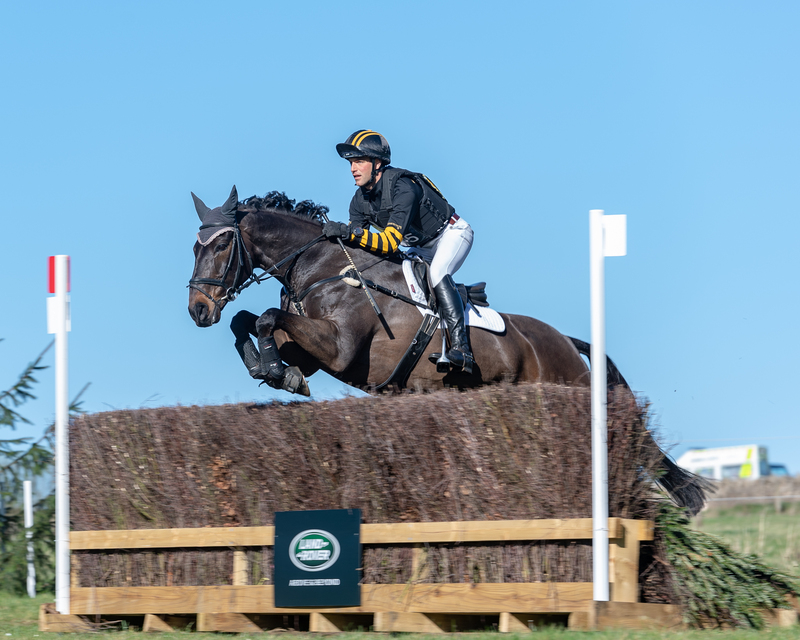 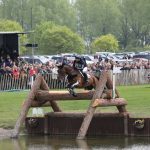 The Land Rover Gatcombe Park Novice and Intermediate Horse Trials, held in Gloucestershire at the home of HRH The Princess Royal, never fails to disappoint and last weekend was no exception as the organisers thanked their lucky stars for the sunshine. 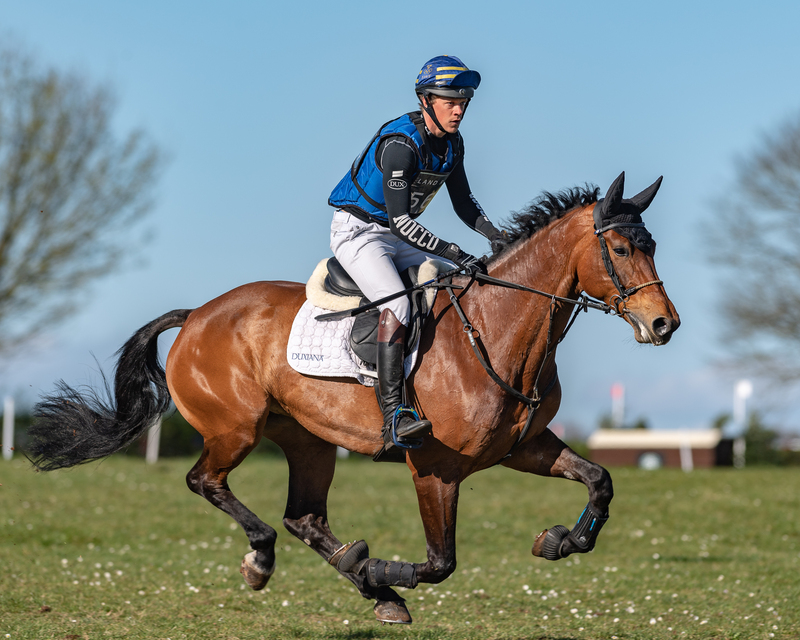 The event, a firm favourite of ours in the early part of the calendar, pulled in a fantastic roll call of competitors including Equestrian Team GBR’s Dicky Waygood MBE (seen below) who came third in his section riding Askari. 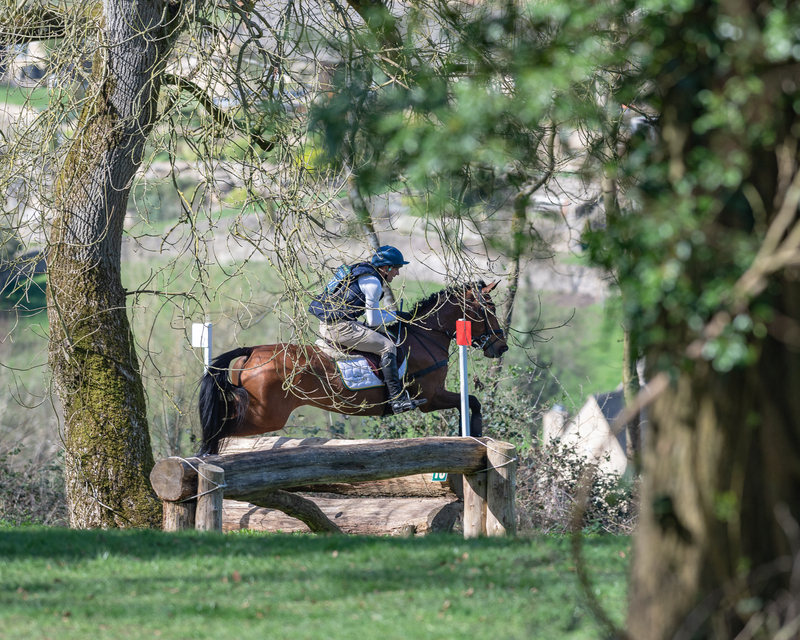 Riders from 21 nations, the largest number in the history of the event, represented Australia, Belgium, Brazil, Canada, China, France, Finland, Great Britain, Holland, Hong Kong, Ireland, Italy, Jamaica, Japan, New Zealand, Norway (who made their first appearance at the event), Portugal, South Africa, Sweden, Switzerland & the USA were amongst the 500 plus strong entries alongside local Cotswold favourites Zara Tindall, Harry Meade and Tom McEwen. 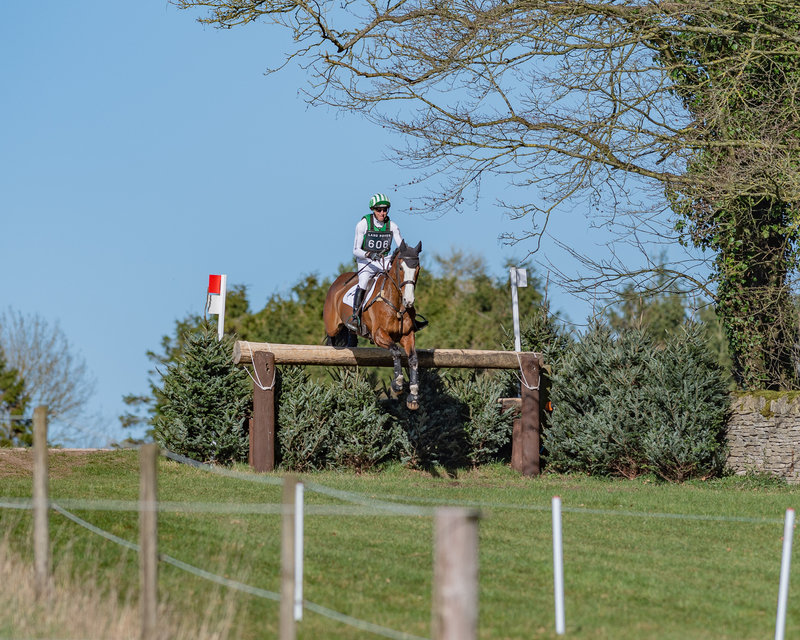 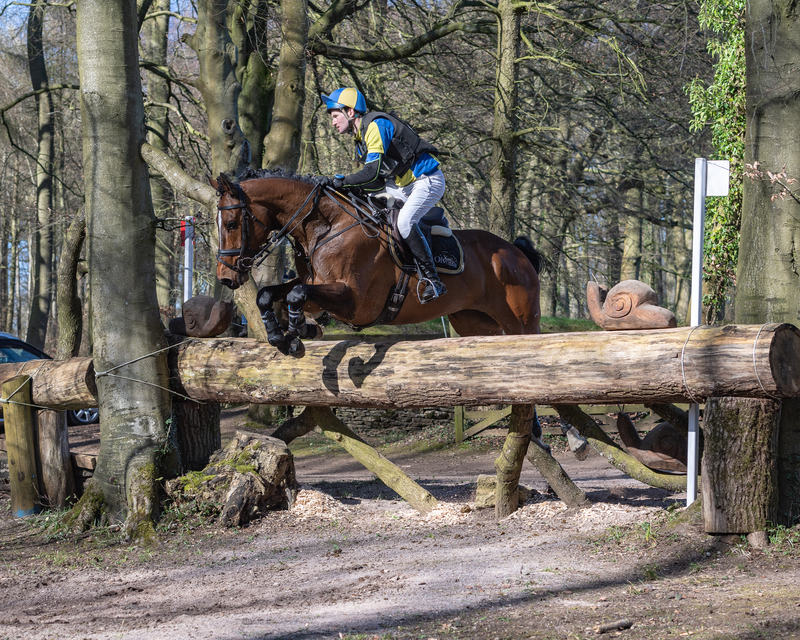 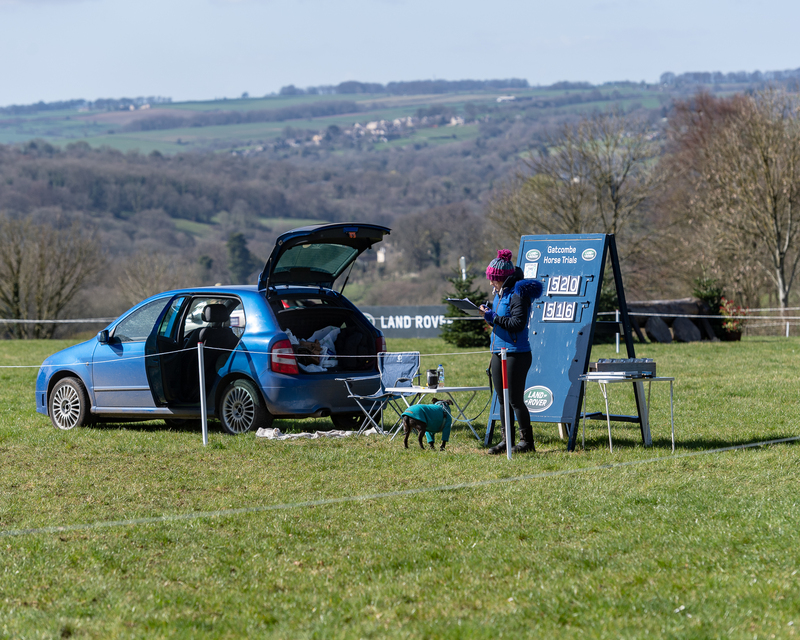 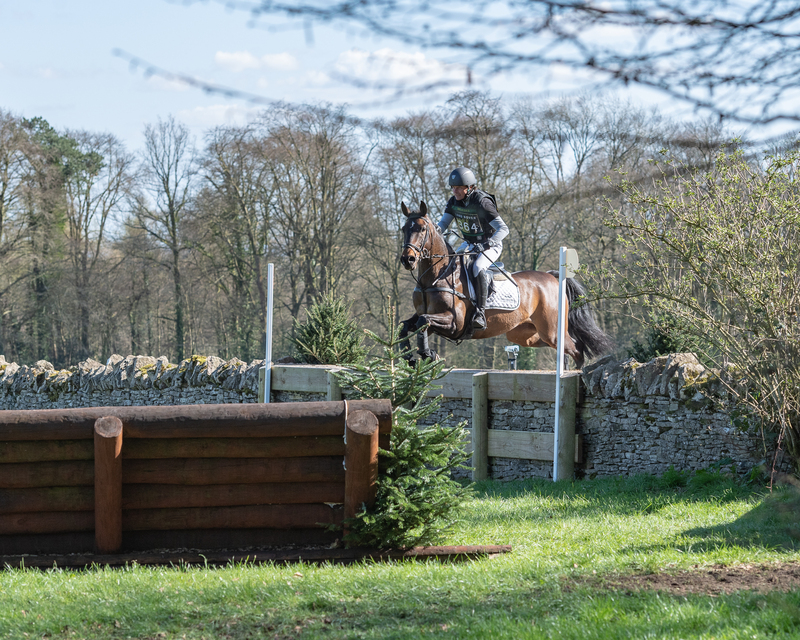 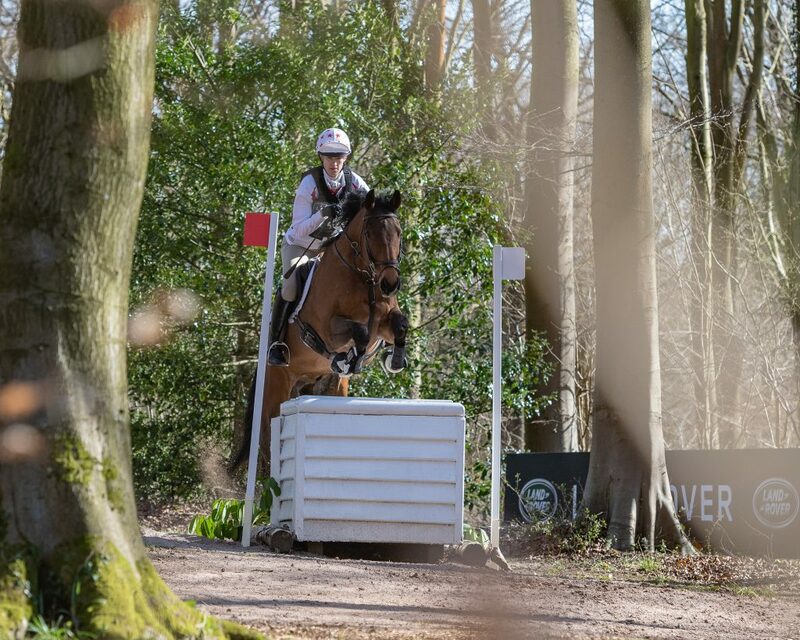 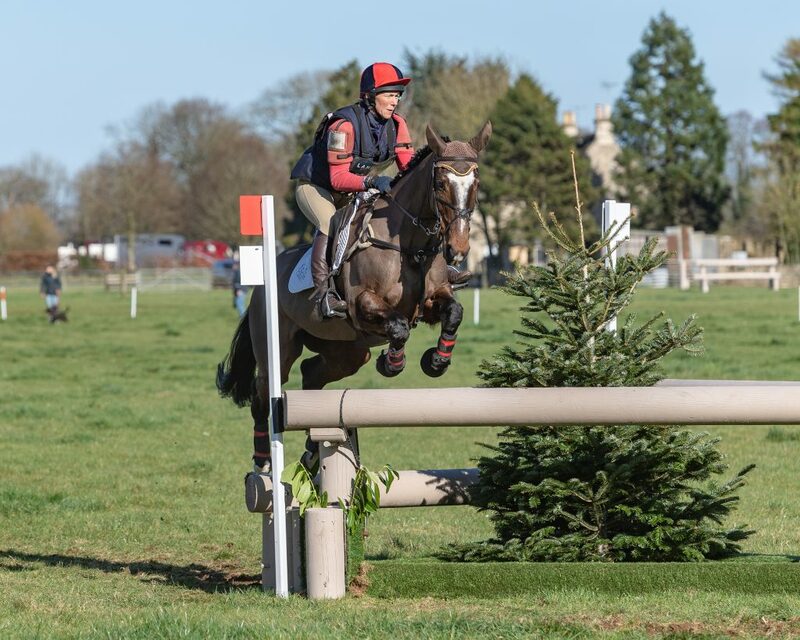 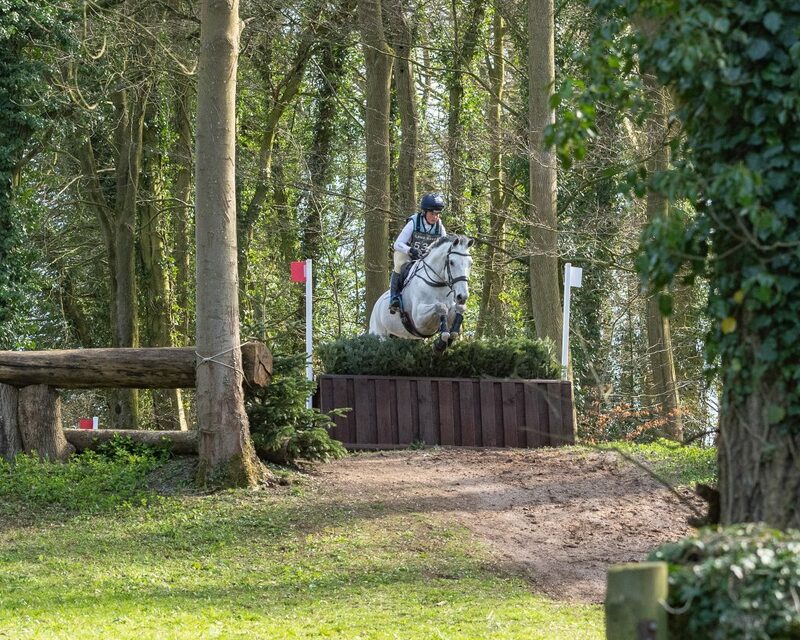 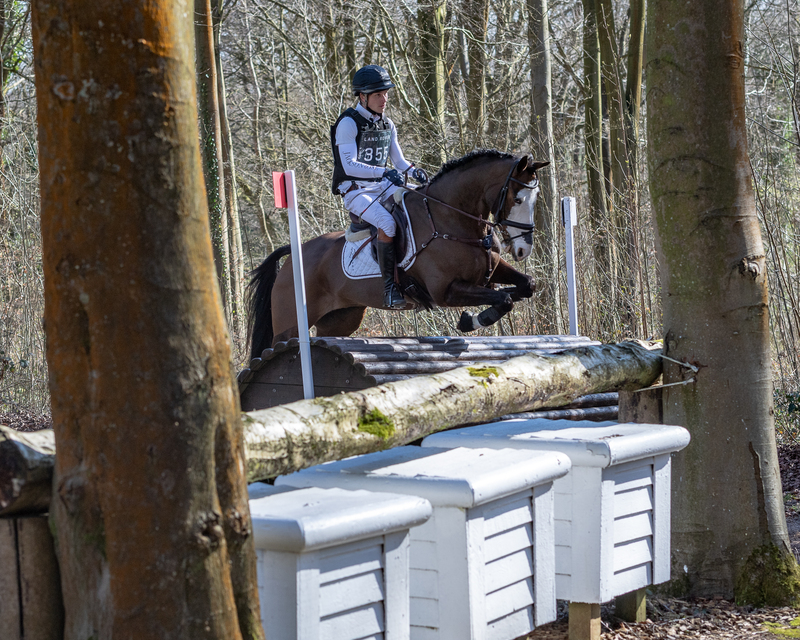 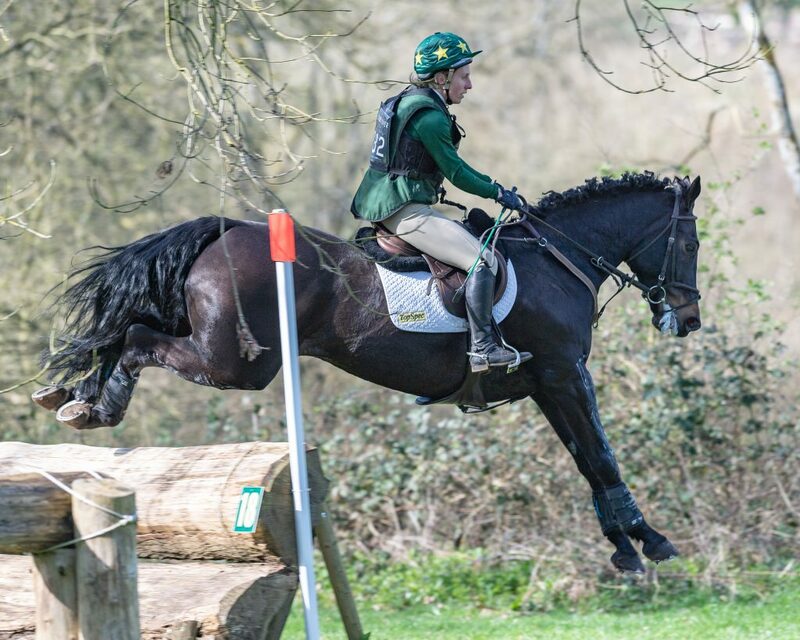 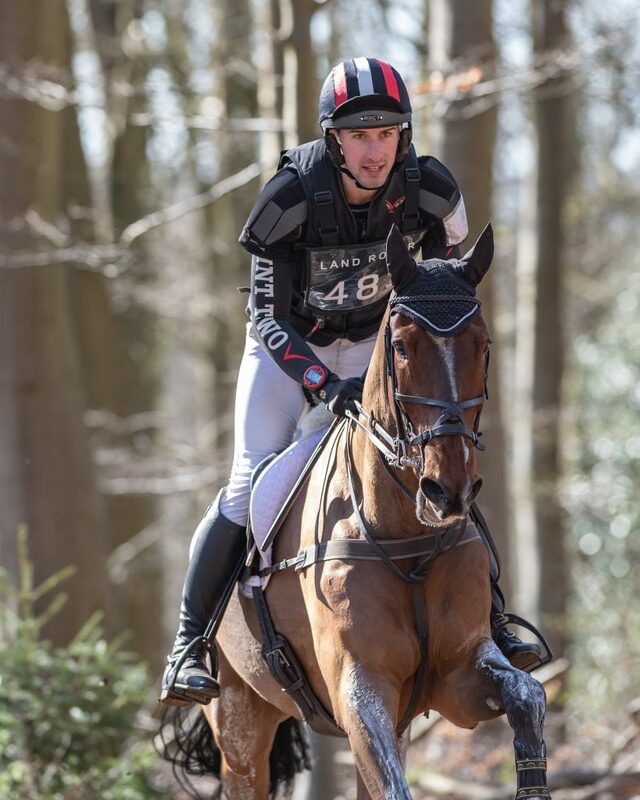 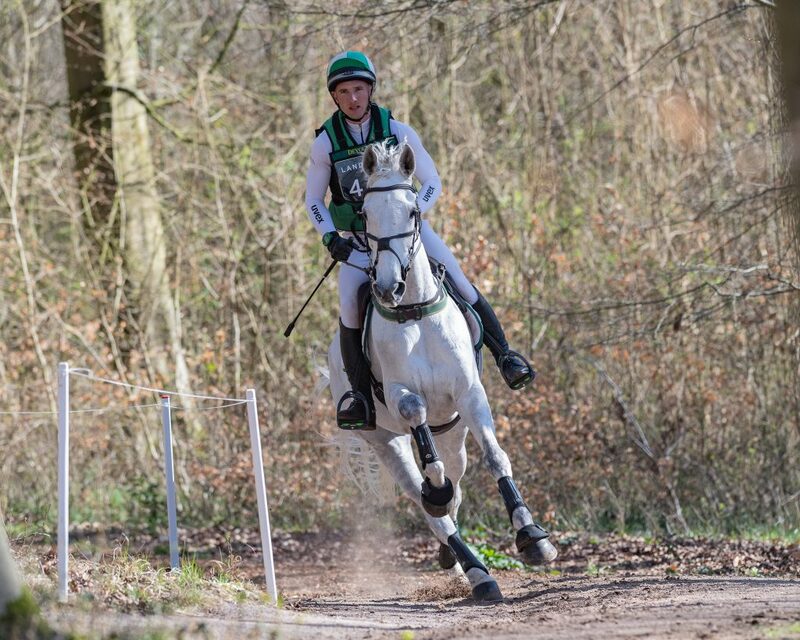 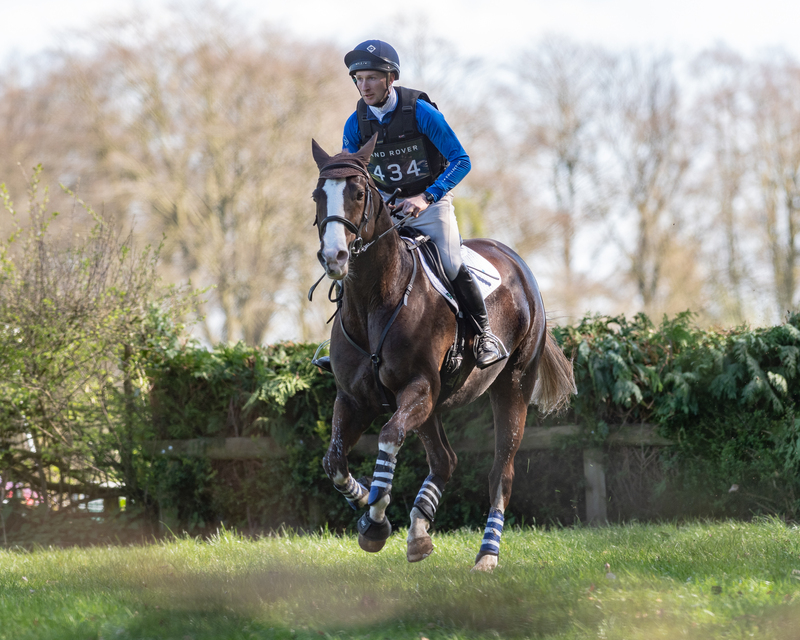 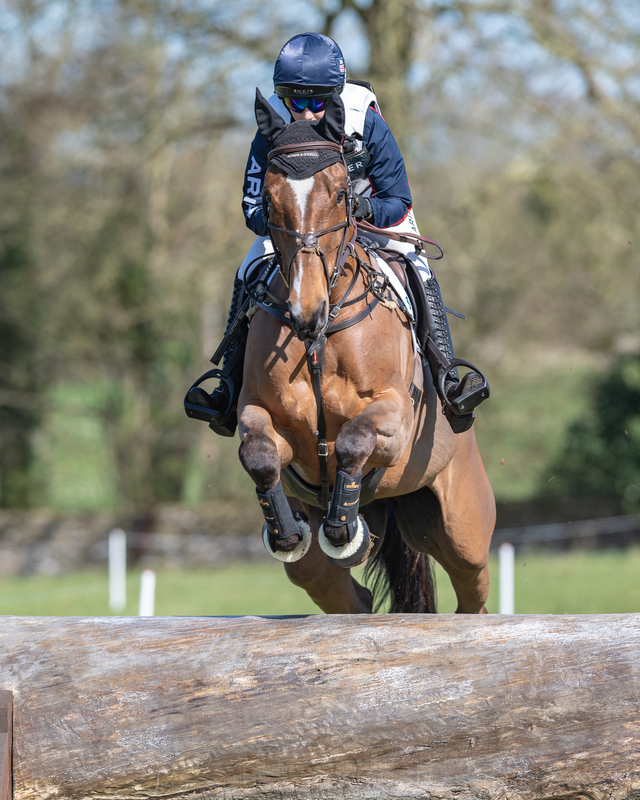 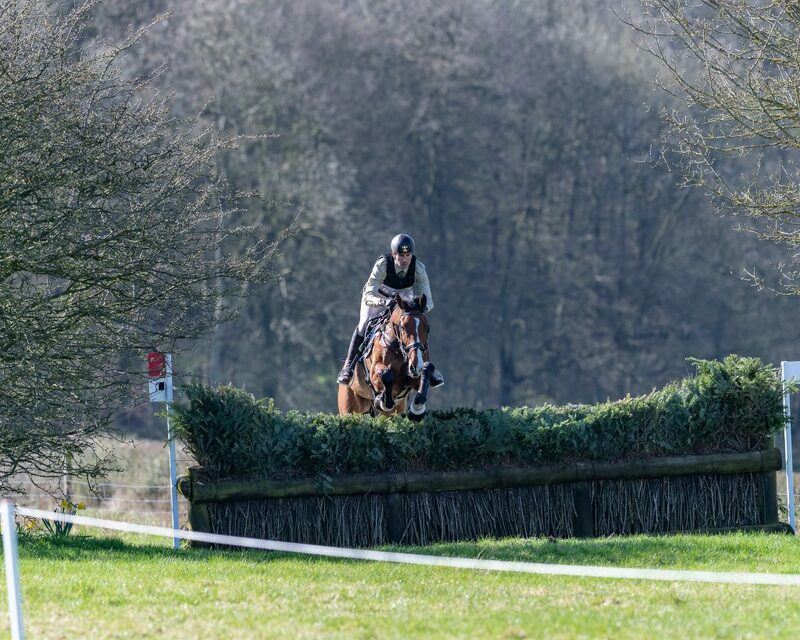 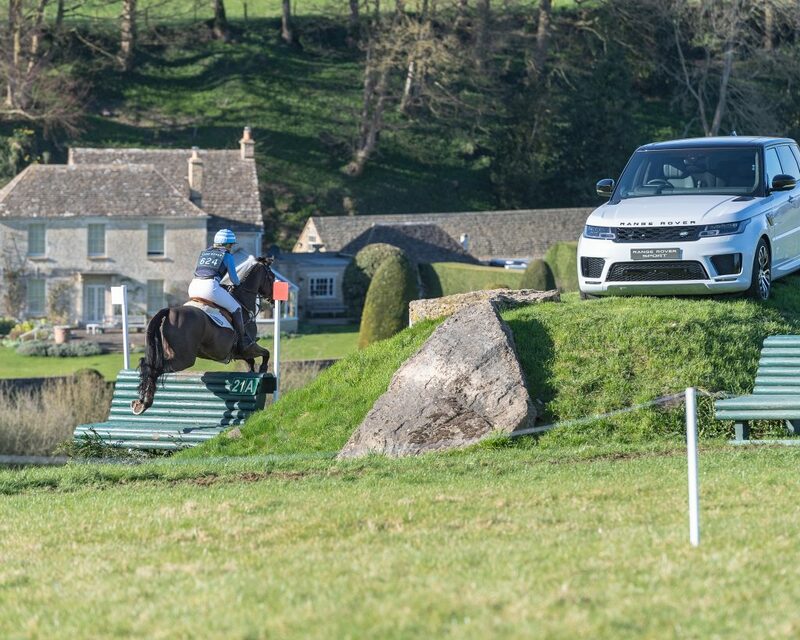 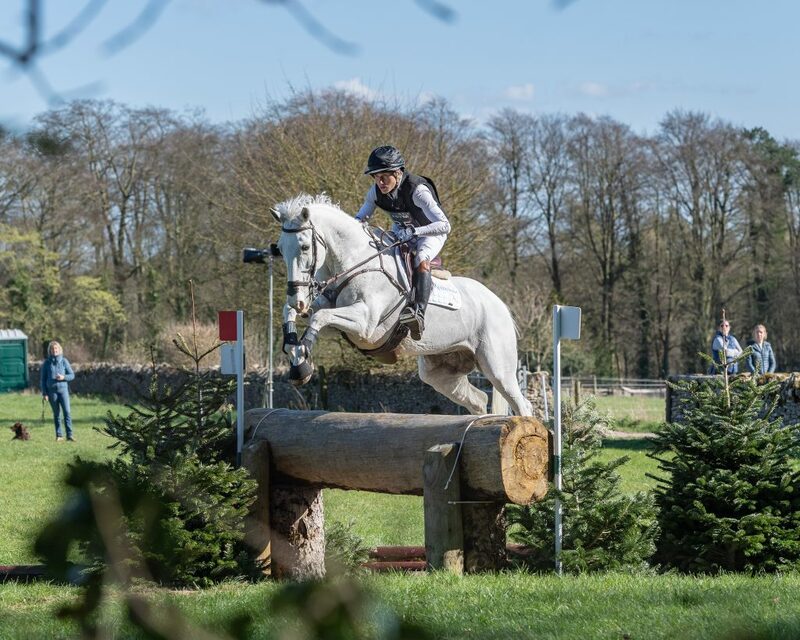 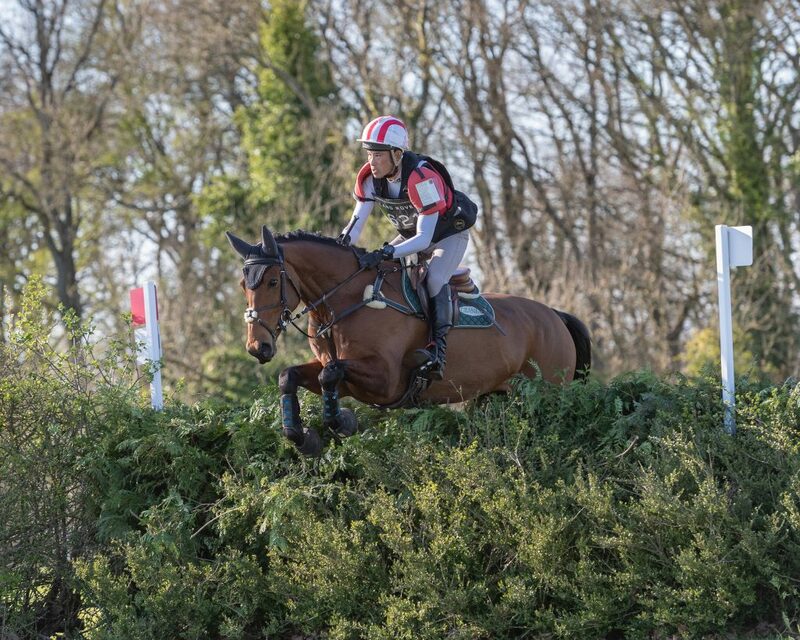 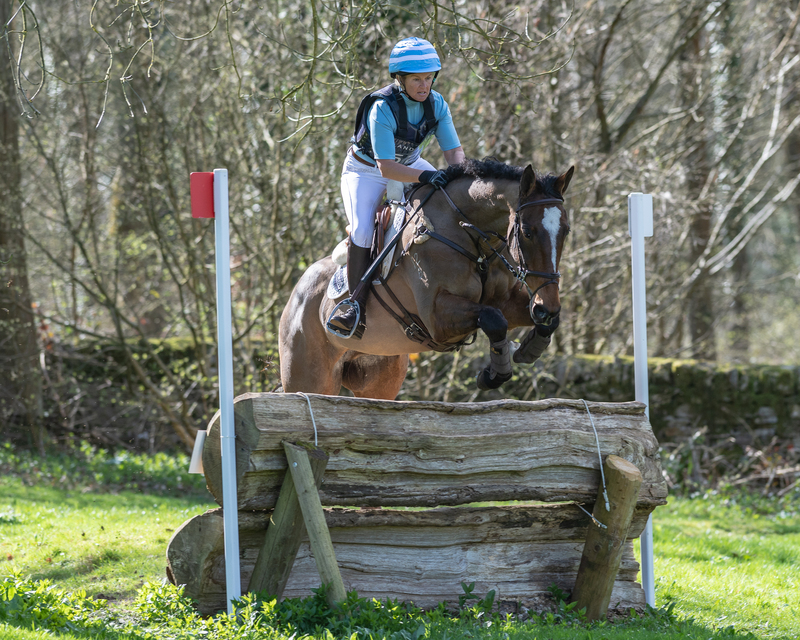 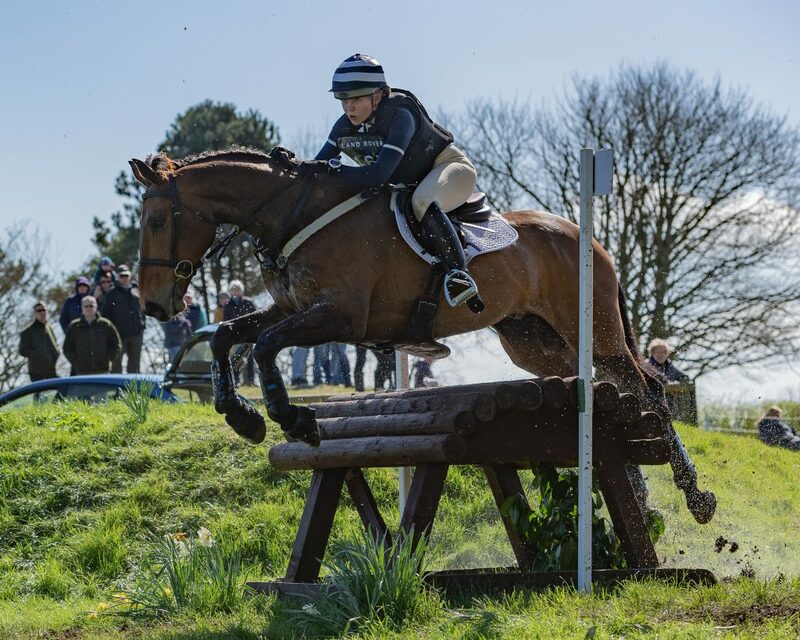 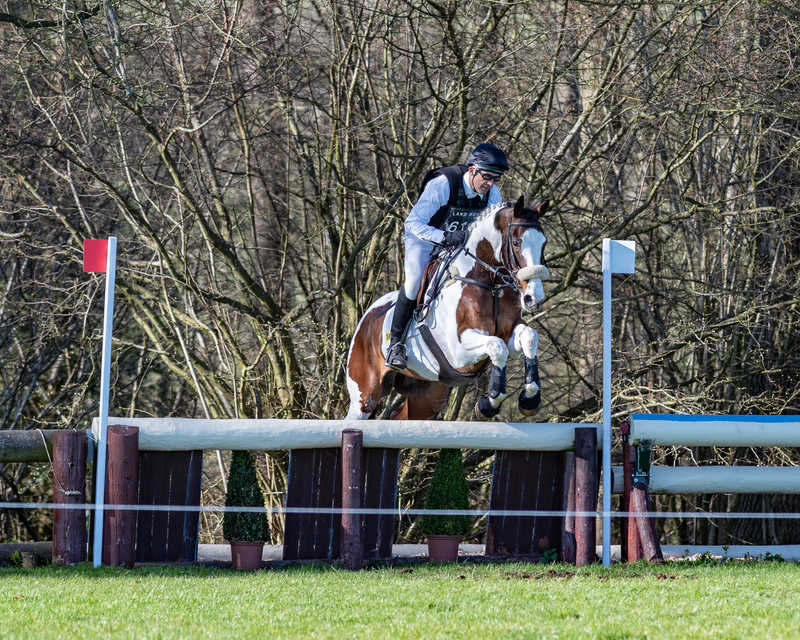 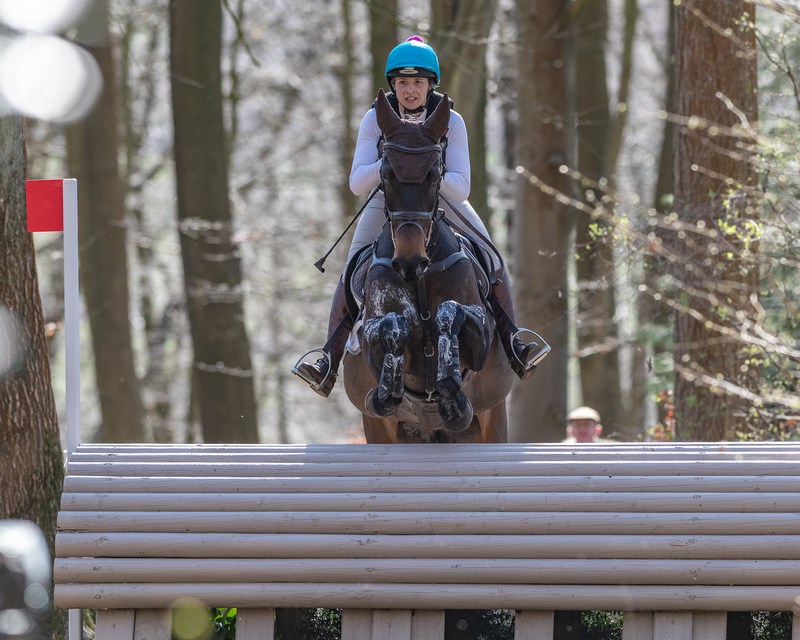 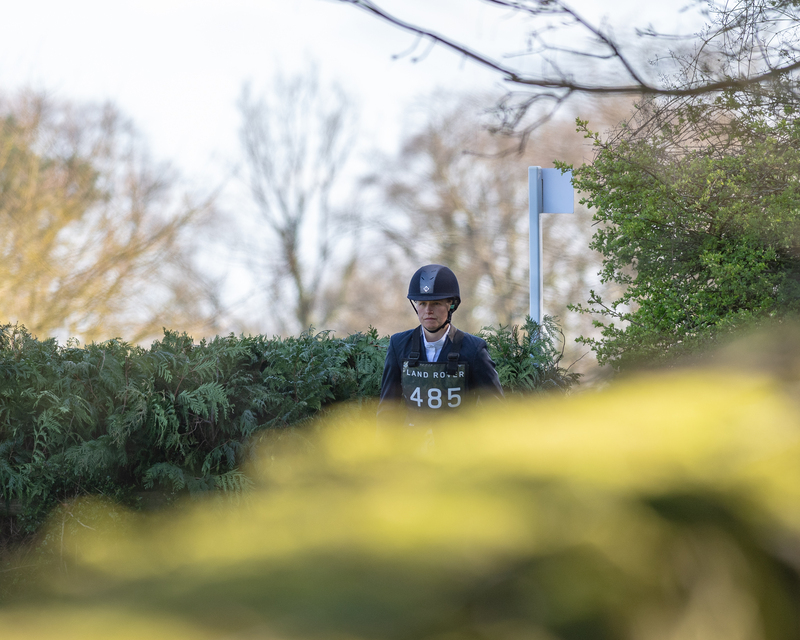 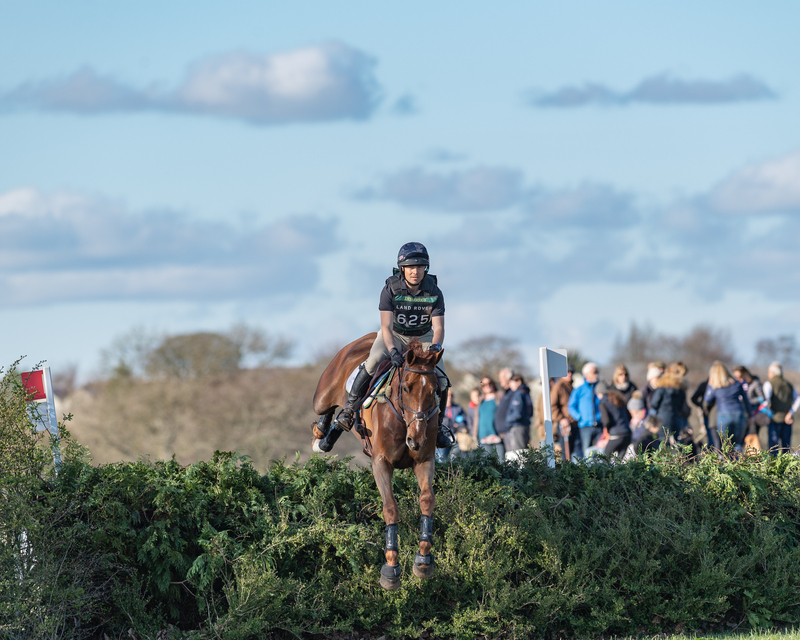 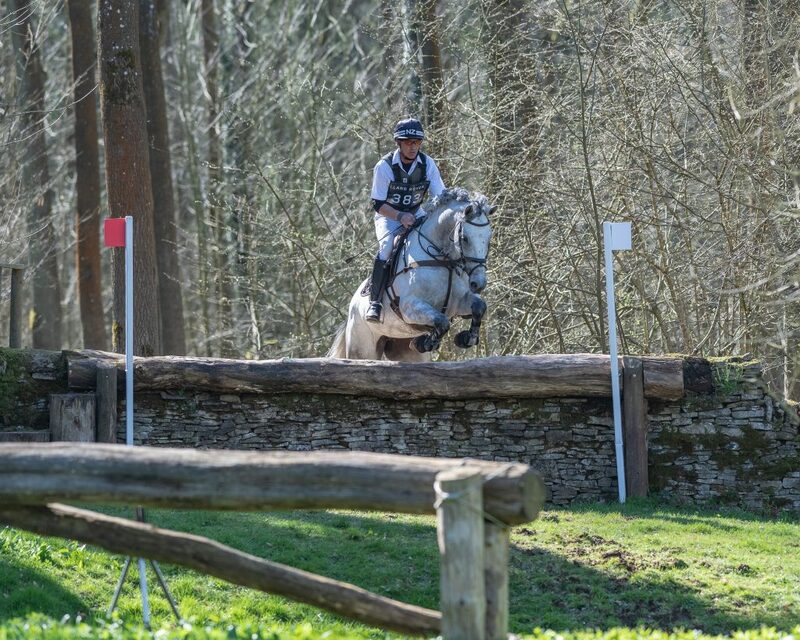 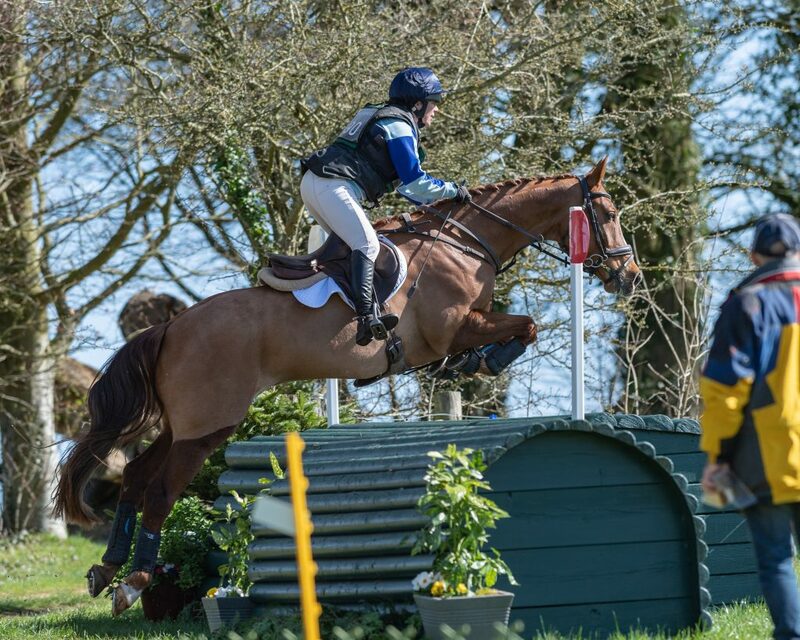 Now in its 26th year of running, the event took place on a course designed by HRH The Princess Royal and her event organiser Pattie Biden, utilising a different area of the Gatcombe Park Estate to that used by the Festival of British Eventing in August. 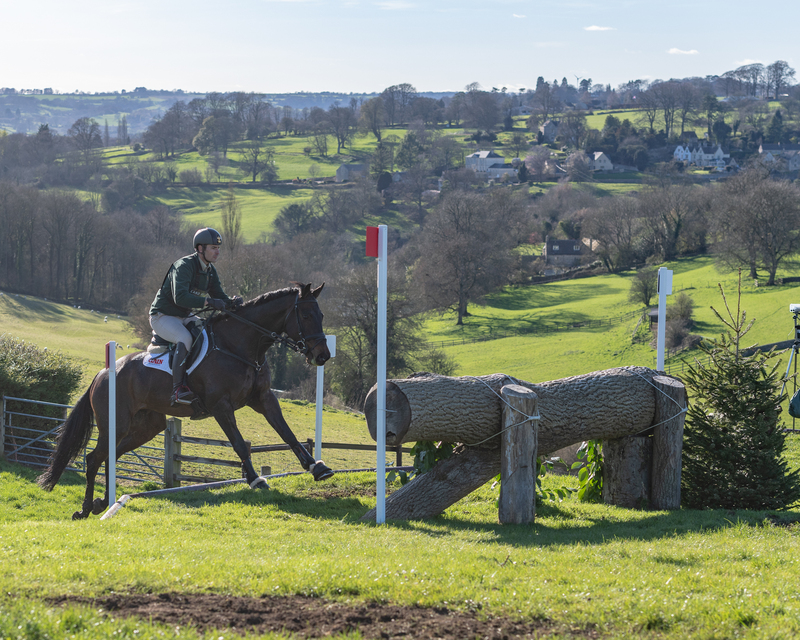 Enjoy a spin around the Intermediate course with our gallery from the weekend.